Located in Batu Buruk, this hotel is within 3 mi (5 km) of Sultan Ismail Nasiruddin Shah Stadium, Istana Maziah, and Kampung Cina. Pasar Payang and Floating Mosque are also within 3 mi (5 km). Along with a restaurant, this hotel has an outdoor pool and a fitness center. Self parking is free. Other amenities include a coffee shop/café, a business center, and meeting rooms. All 220 rooms provide free WiFi and free wired Internet, flat-screen TVs with cable channels, and conveniences like refrigerators and coffee makers. Minibars, room service, and free bottled water are among the other amenities available to guests. 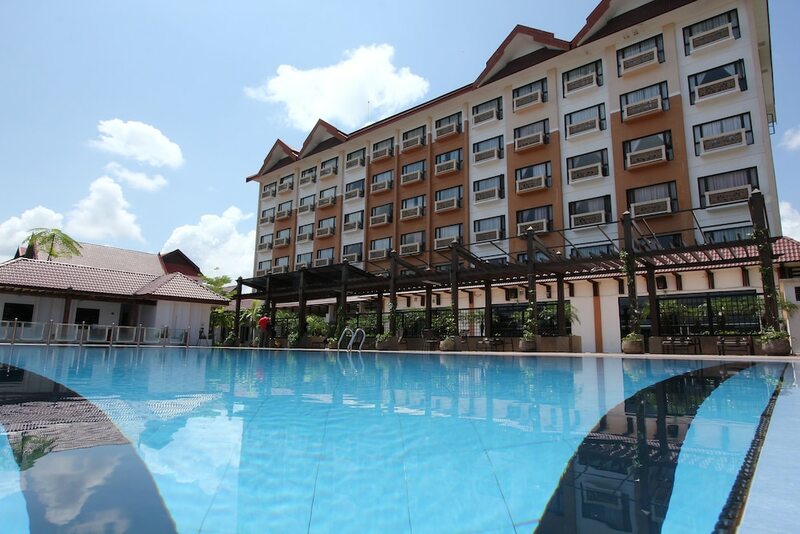 Permai Hotel features an outdoor pool and a fitness center. Dining options at the hotel include a restaurant and a coffee shop/café. Business-related amenities at this 3-star property consist of a business center and meeting rooms. This business-friendly hotel also offers a garden, concierge services, and complimentary newspapers in the lobby. Complimentary self parking is available on site. Permai Hotel has a restaurant on site.